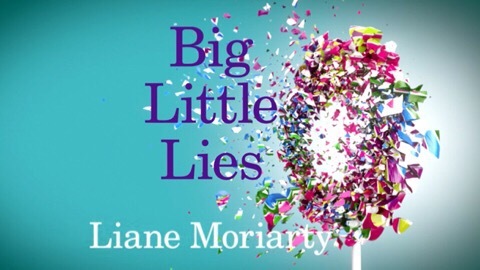 I’ve read a few of Liane Moriarty’s books and this is her best one – others pale in comparison. I’m looking forward for the adaptation and hope that it’s as entertaining as the book. Ah – well, I’m glad I read her best one! I’m looking forward to the show airing in the UK. : ) Have you managed to see it yet?